HI I am joanie mendoza i live in sierra vista and I got one son Diego he is 22. I am a live in nanny on fort hucachuca az i am divorced i was married to junior carbajal and now engaged to a wanderful man from san diego califona terrence edney he owns his own business. 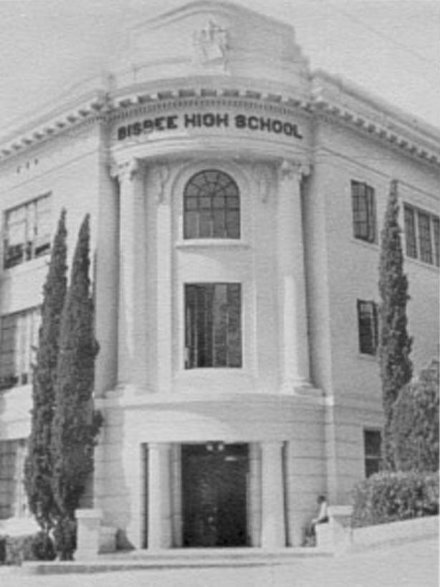 It is a product of Classreport, Inc. and may not be affiliated with Bisbee High School or its alumni association.